Kung fu Saturdays are back, and for once the Wu-Tang Clan has nothing to do with it. 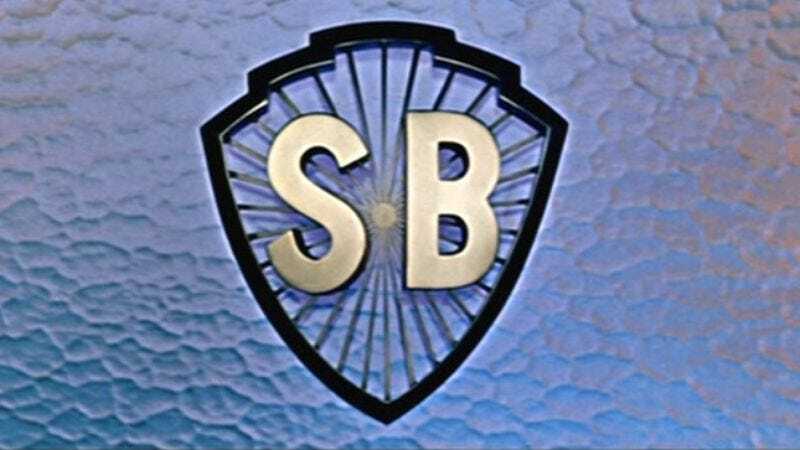 Robert Rodriguez’s El Rey cable network has acquired the American TV rights to 255 Shaw Brothers martial arts titles, expanding on a deal it made with Celestial Pictures back in February. Newly acquired titles include The Five Deadly Venoms, Mad Monkey Kung Fu, the Brave Archer trilogy, and Have Sword Will Travel—all solid additions to a library that already includes all-time classics like The 36th Chamber Of Shaolin, One-Armed Swordsman, Five Fingers Of Death, Eight Diagram Pole Fighter, and Dirty Ho, a movie that is significant both for having a funny name and for being one of the finest wuxia comedies ever made. El Rey has committed to a five-year deal with Celestial, and plans on showing the films sporadically throughout its schedule as well as during its monthly kung fu marathons.